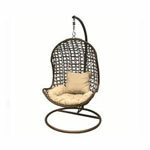 Take a look at the elegant collections of high quality rattan garden furniture occasional pieces. 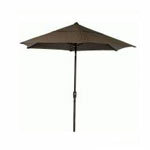 Whether big or small, our sets come in all shapes and sizes, and can beautifully enhance the look of your garden. 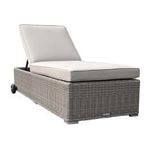 If you are looking for daybeds, swing seats, sun loungers and companion sets, look no further as we have a huge selection and help you find one that is perfect for your garden. 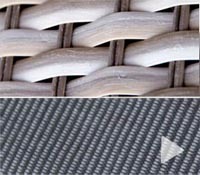 The wonderful weave of this garden furniture will look spectacular set against your lawn, decking or patio. 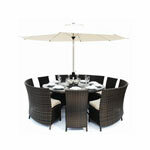 This set is hand made using a unique mixture of 12mm PE Flat Rattan, 5mm PE Round Rattan and Double Rod Weave PE Rattan. 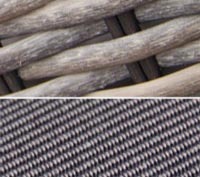 These rattan weaves are then hand woven around a rust free Aluminium frame to ensure that our furniture will stand the test of time. 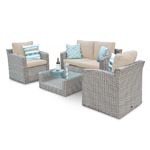 This outdoor rattan sofa set is able to seat many people comfortably and can be arranged into many different positions due to the sheer amount of different units supplied with the furniture set. 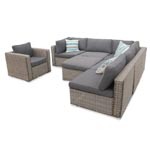 The Manchester modular rattan sofa set is a fantastic furniture set as it is truly modular in design. 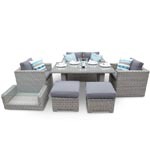 Not only can you add more pieces to make this set even bigger, you can set and arrangement that will fit the space and style of your garden area to maximise the functionality of your area. 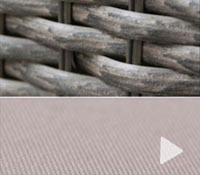 Aiming to bring indoor style and sophistication to your garden space, the Brantwood Rattan Sofa Set can help you to make your garden an extension of your home. 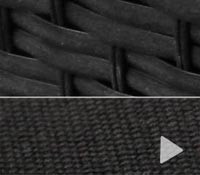 The "GC-M" 6 Seater cover in the "Related Product" section is a generic cover that fits over this set. 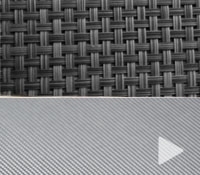 In order to cover the set, you may need to arrange the furniture into a compact shape and stack some units. 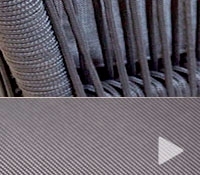 The "GC-L" 8-10 Seater cover in the "Related Product" section in the top right is a generic cover that fits over this set. 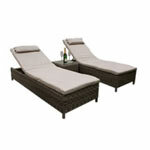 The Manchester modular rattan sofa Daybed set is a fantastic furniture set as it is truly modular in design. 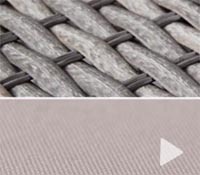 THIS SET INCLUDES 2 CUSHION COVERS, OATMEAL AND GREY. 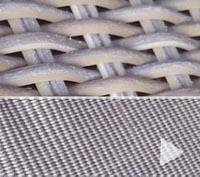 CHANGE THE LOOK AND FEEL OR USE THE ADDITIONAL COVER AS A REPLACEMENT. 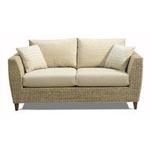 THIS SET IS SUPPLIED WITH 2 CUSHION COVER SETS IN OATMEAL AND GREY. 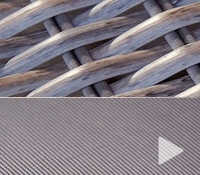 CHANGE THE LOOK AND FEEL OR SIMPLY USE A REPLACMENT. 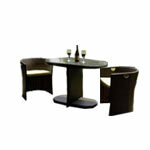 The Nottinghamn Dining Table Set allows for you to relax and dine whenever and however you want to. 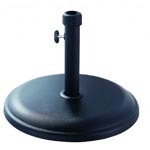 The table features a large 120cm square table with beautiful rounded edges. 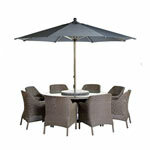 This table is suitable for 8 people. Please note this is the table only. 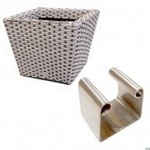 The rattan side table is an excellent addition to any garden sofa set or corner sofa set. 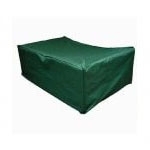 The footstools is an excellent addition to any garden sofa set or corner sofa set. 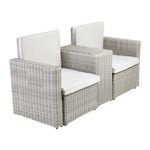 A pair of rattan footstools is an excellent addition to any garden sofa set or corner sofa set. 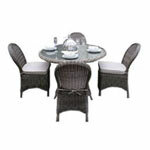 The Bahia Rattan Sofa Dining Upgrade Kit is an excellent addition to any garden sofa set or corner sofa set. 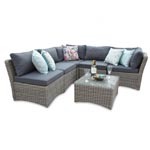 Exclusively designed by featureDECO The 5 Piece Nottingham rattan outdoor sofa set is a class act for your garden or patio. 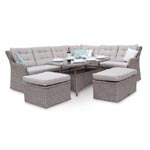 The set features high back sofas with extra wide curved arms and includes a coffee table which can also be utilised as an ottoman to allow for extra seating. 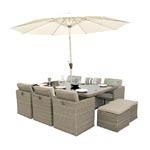 This sumptuous garden furniture set is the perfect way to relax in the garden and is offered by featureDECO at an amazing price. 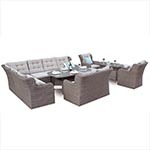 The set comprises of a 2 seater bench, 2 luxurious armchairs, rectangular ottoman and a coffee table. 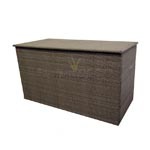 It is beautifully crafted furniture with high grade PE half moon rattan woven over a rust proof aluminium frame and features beautiful wooden accents. 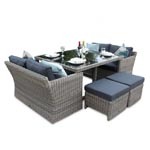 This 6 Seater rattan outdoor sofa set is supplied fully assembled and completely maintenance free. 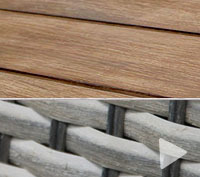 Being importers of rattan garden furniture, we provide high quality furniture at excellent value as we design our sets in-house and there is no middleman. 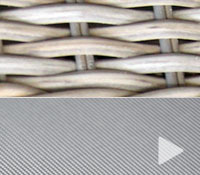 We take pride in selling only the highest quality rattan furniture at the best prices. 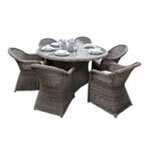 For peace of mind our rattan furniture come with 2 to 5 year limited warranty. 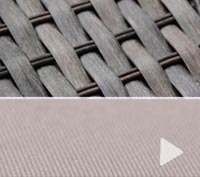 Our rattan garden furniture care guide explains how to take care of your rattan bistro set, if it gets dirty or needs a small piece of repair. 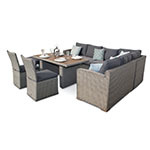 We offer an interest free finance option on our rattan garden furniture sets which means you can buy your patio furniture sets today, and pay later.